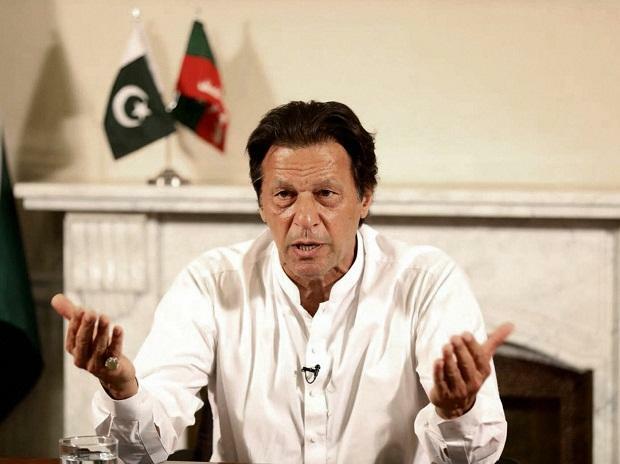 Police in Pakistan has seized 18 live bullets of an anti-aircraft gun from a plot near Prime Minister Imran Khan's private residence. Police suspect that someone had brought the ammunition to the plot during the last a couple of days and tried to hide them in garbage. The ammunition were shifted to a safe place and would be sent to a lab for forensic analysis, said the officer. So far, nobody claimed responsibility for placing the ammunition near Khan's residence.